Advanced imaging technology is essential for the proper diagnosis and treatment of a wide range of pediatric medical conditions. 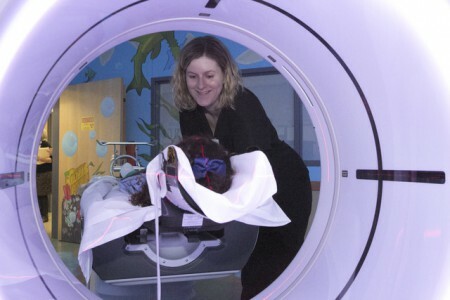 Dell Children’s boasts the most comprehensive facility in Central Texas focused on medical imaging technology for kids. We place extra emphasis on making our patients comfortable during lengthy tests and imaging sessions. For example, we offer anesthesia to children undergoing difficult or time-consuming procedures.